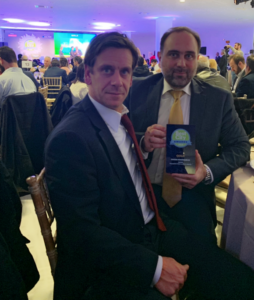 In the context of the award ceremony of “Best City Awards 2018”, PARKGURU won the first award (Gold Award) in the Mobility & Transportation category, which focused on the IoT Applications to support the movement of citizens and freight transport. PARKGURU’s innovative PARKGENE application is a proven solution for municipalities in Greece as well as large European cities in the context of implementing Smart Cities and Internet of Things architectures. PARKGENE today is interfaced with IoT platforms such as CISCO KINETIC, which is based in more than 120 major cities, in order to retrieve data and present them in smart ways to both citizens and the services of the respective Municipality. Manos Macromallis, COO of PARKGURU Group, had the following comment, “PARKGURU Group is focused on developing technologies that help the everyday life of a car driver. Our ongoing research and development are now recognized as the pioneers in the Parking market with the use of blockchain technology and electronic payments, including cryptocurrency payments. The Best City Awards award confirms the vision and orientation of the Group towards innovation“. Today, the ecosystem of the PARKGENE numbers approximately 58,000 users, with a strong upward trend over the last few months on both IoS and Android devices, and there is already cooperation and ready-to-lease with more than 18,000 parking spaces in commercial parking areas in the Attica region, Thessaloniki and we are also piloting in Cyprus. In addition to Greece and Cyprus, our application records more than 6 million commercial parking spaces in 8,000 cities worldwide. We are happy to announce the latest development in our Group of companies. 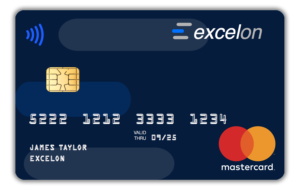 Excelon is a Fintech venture to offer advanced digital money services, including FIAT payment accounts with IBAN, Prepaid Mastercard, Crypto Wallet and Exchange. 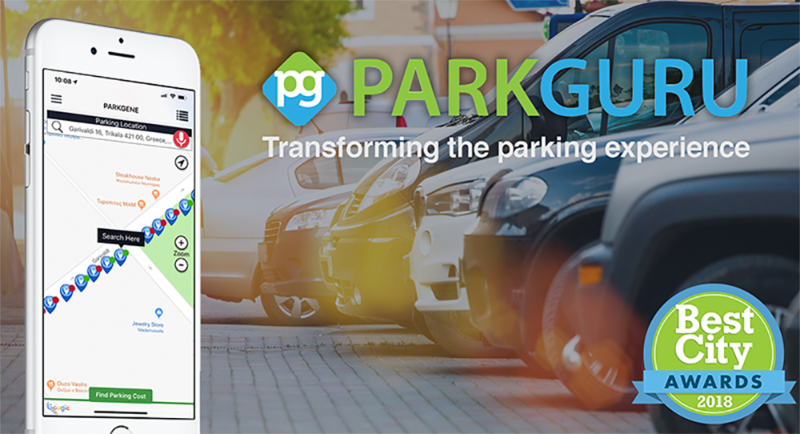 PARKGURU a leader in parking technologies and services, announces that following PARKGENE’s successful ICO, followed by the release of GENE Wallet and PARKGENE “Airbnb like” parking service, has taken a major step in spinning out a crypto friendly Fintech business to cover the technological and commercial gap that FIAT and Crypto is facing today. “Excelon” is an all-in-one solution for individuals and businesses that are looking for new ways to execute their financial transactions in FIAT and/ or Crypto. By downloading the Excelon App, and going through a simple registration procedure, that takes less than 3 minutes, individuals can get their current account with IBAN to send and receive payments globally, order up to four prepaid Mastercards, receive-store-send crypto through the crypto wallet and buy or sell crypto for Euros through the embedded crypto exchange. 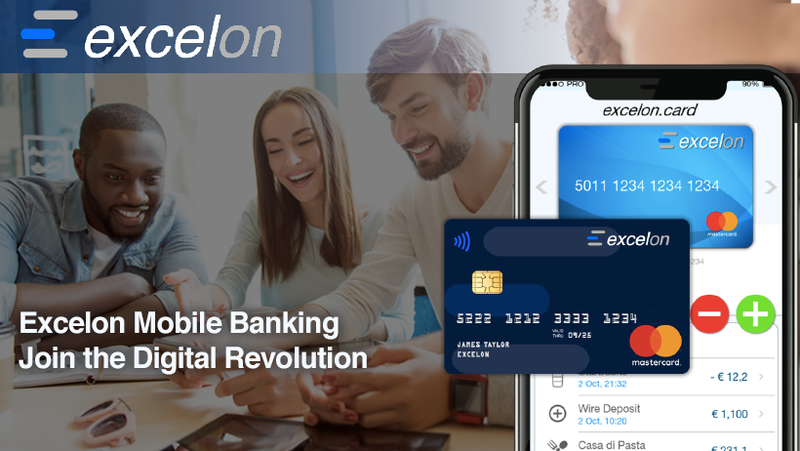 Excelon brings a real revolution in digital money by simplifying the customer experience by offering a complete mobile banking solution that the market has been asking for. The service is provided by Excelon Financial Services Ltd, a PARKGURU subsidiary, which is authorized and regulated for its E-Money and Crypto Exchange and Wallet operations. 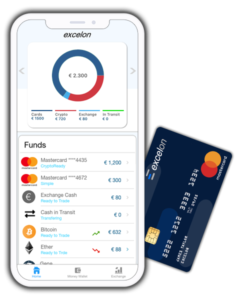 “Excelon raises the bar, in the Fintech industry, by setting new standards to the era of digital money”, said Nikos Skarlatos CEO of Excelon exchange services. “Our commitment in introducing revolutionary and innovative products to the market is firm and we thank all our community for supporting us”. A few weeks after the official launch of the E-money and Mastercard offering, the crypto wallet and exchange will follow as the integration of GENE Wallet and its more than 64 thousand users will take some time to complete. Initially Bitcoin, Ethereum and GENE token will be available for trading but soon additional coins will be added. As part of our GENE Token integration with Excelon, we are happy to announce that we will accept GENE Tokens as means of payment for the Excelon Accounts and Mastercards while we will offer additional benefits to GENE Tokens holders which will be announced soon. The company plans to offer professional accounts by the beginning of Q2. 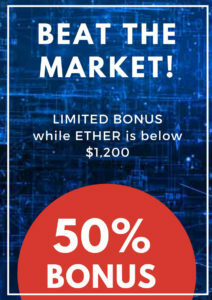 For more info please visit https://excelon.io where you can register for Free and also claim one of the first 1,000 Excelon Premium Mastercards which we give away for Free!! !